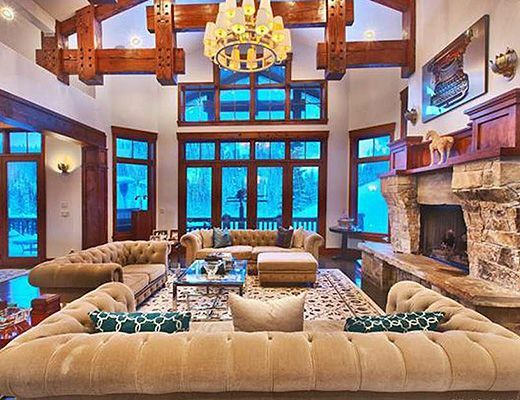 This stunning estate offers sophisticated luxury living space; elegant design and serenity nestled in the evergreens in the exclusive Colony neighborhood at the Canyons Resort. 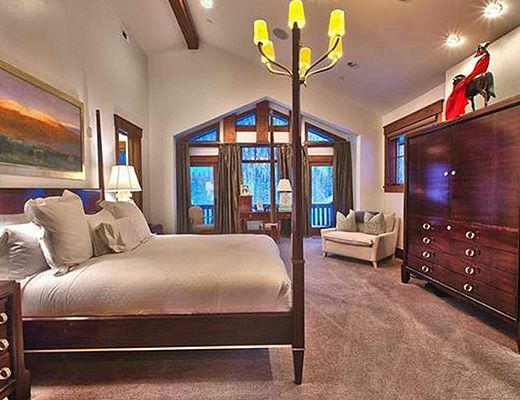 This intelligent compilation of traditional and mountain contemporary architecture offers an open floor plan, beautifully appointed private bedroom suites, and a rich list of amenities to satisfy every creature comfort. 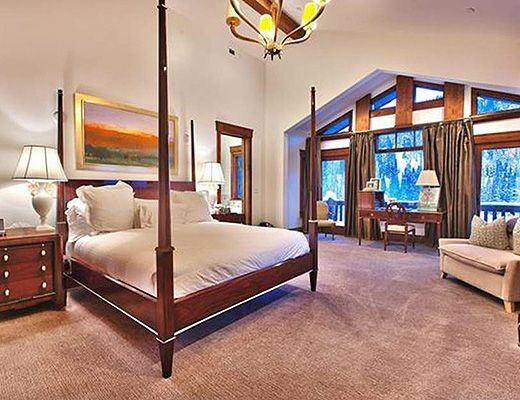 With 7 bedrooms offered in the main residence, you will find two luxury master king suites, additional king and queen bedrooms, a bunk room with 2 twin over full bunks and two pull out queen sofas in the home. 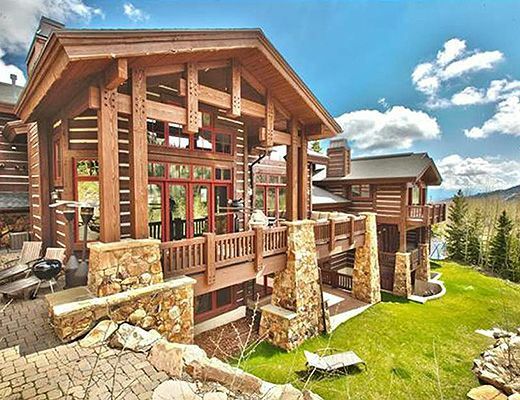 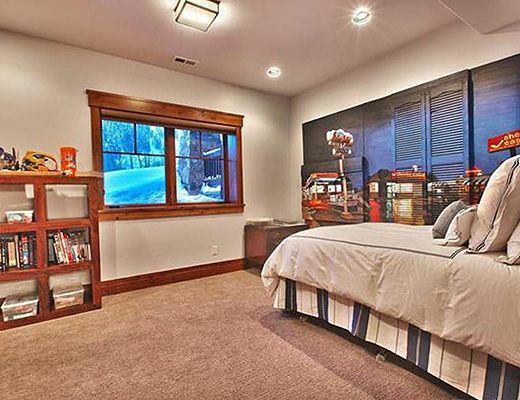 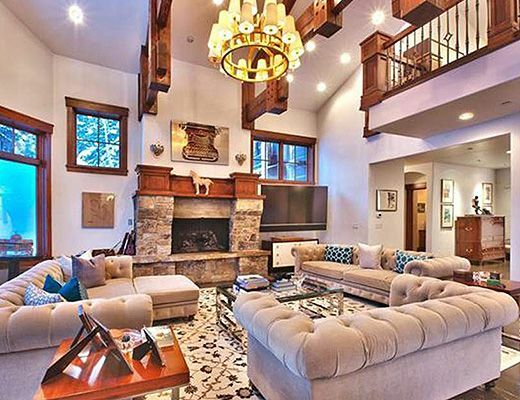 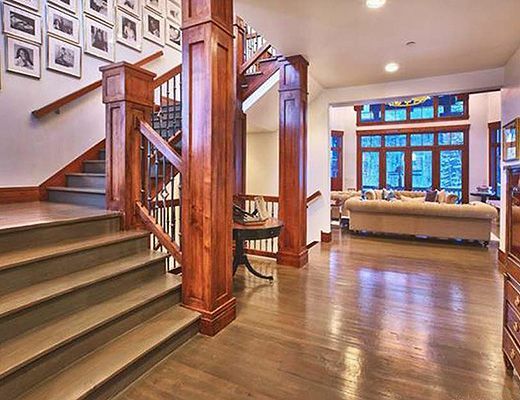 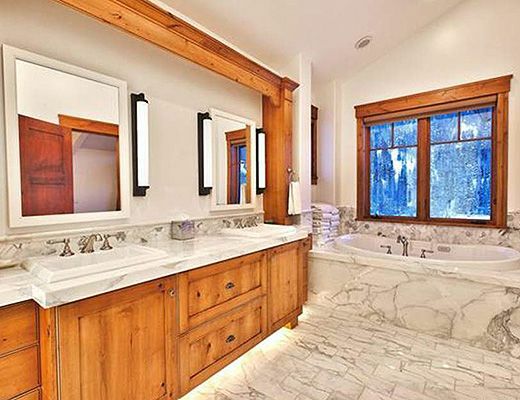 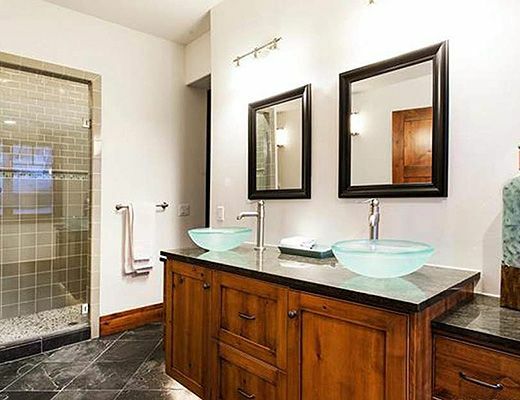 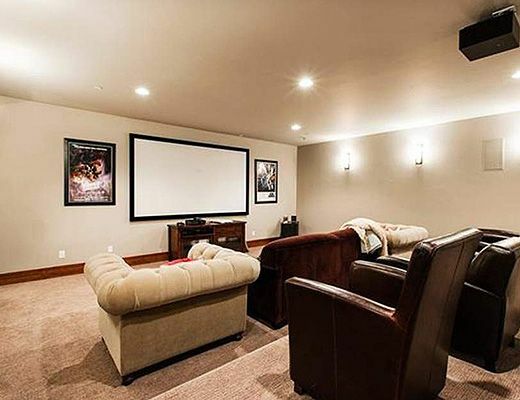 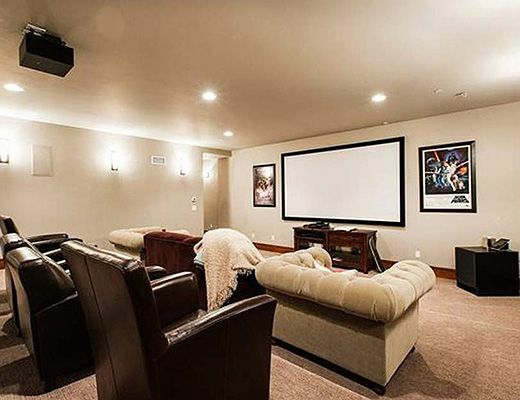 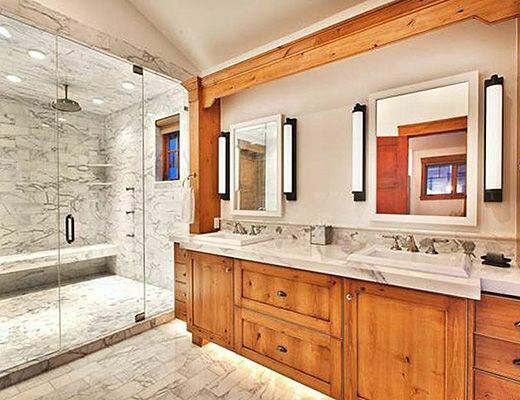 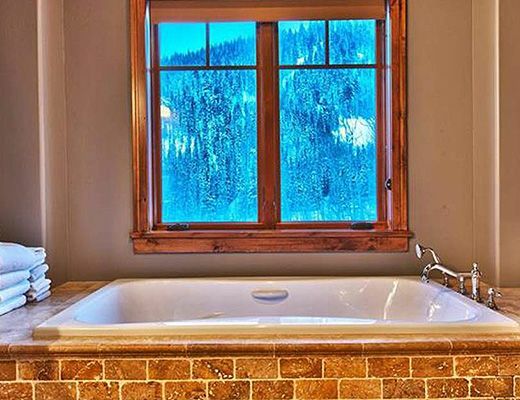 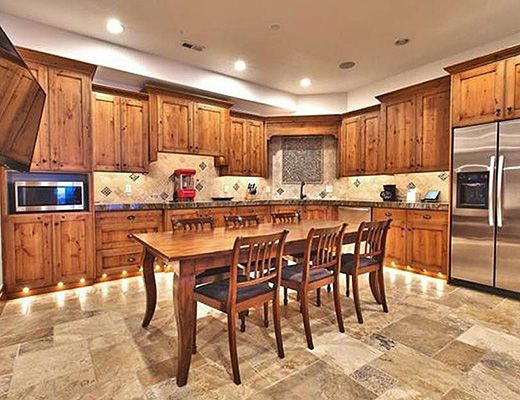 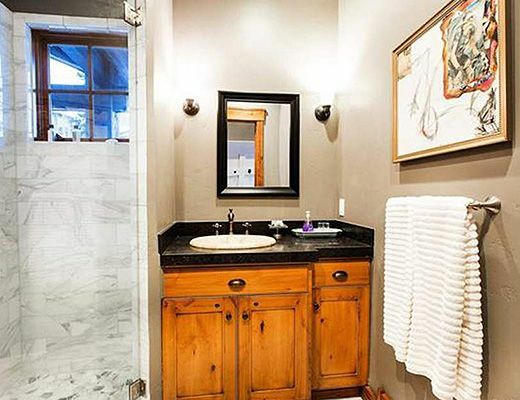 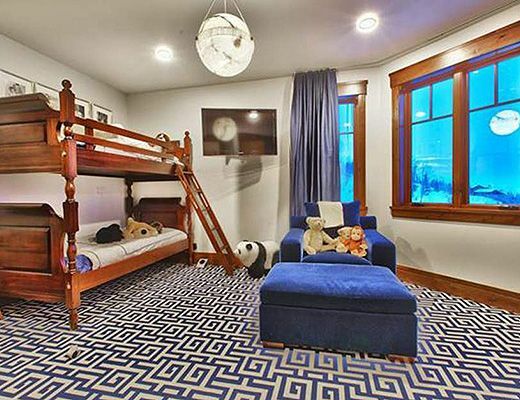 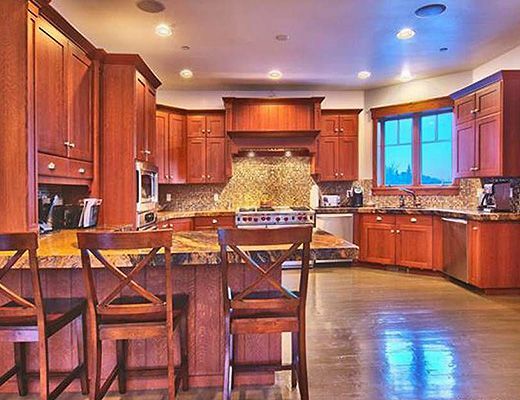 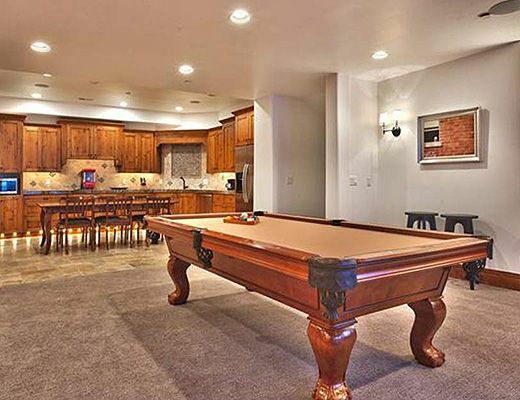 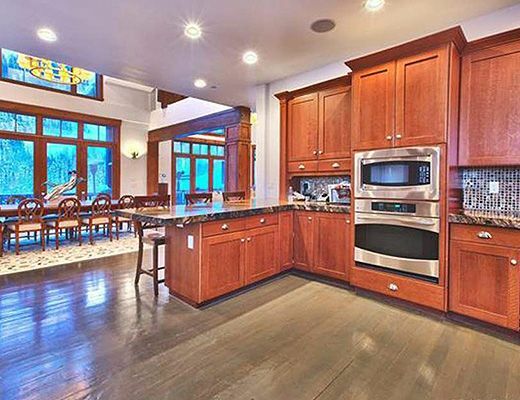 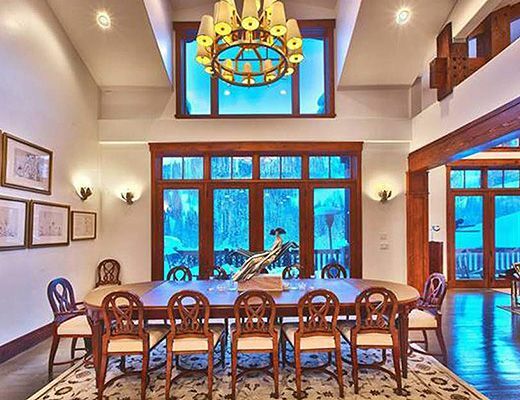 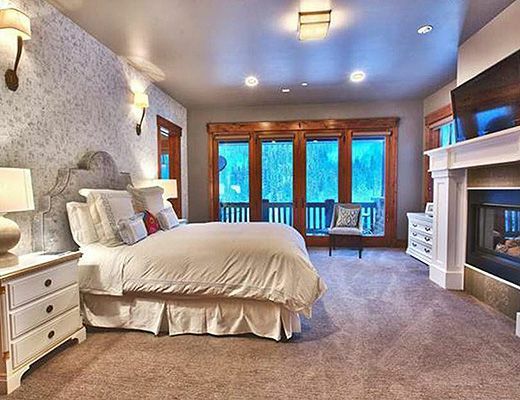 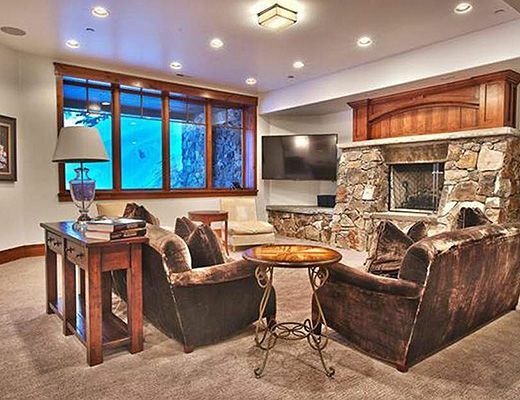 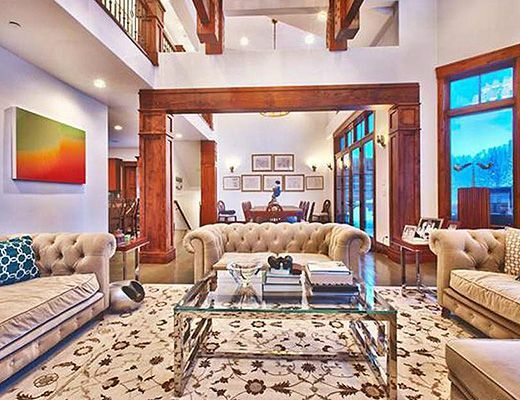 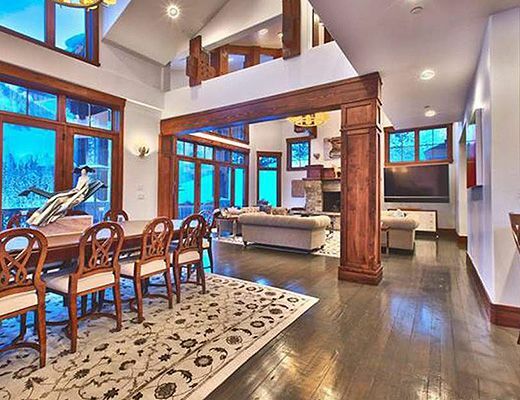 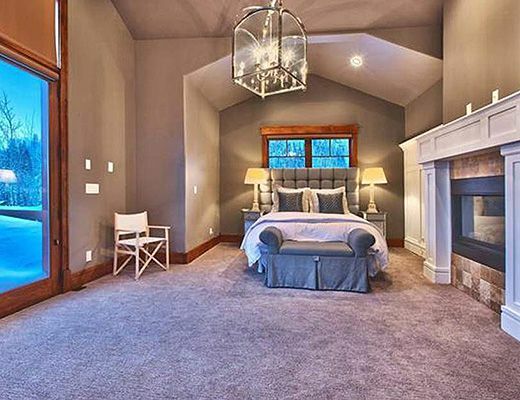 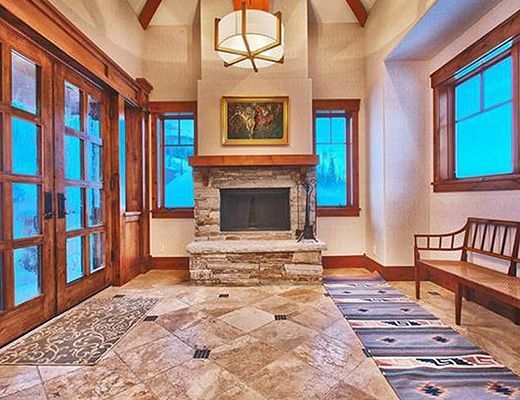 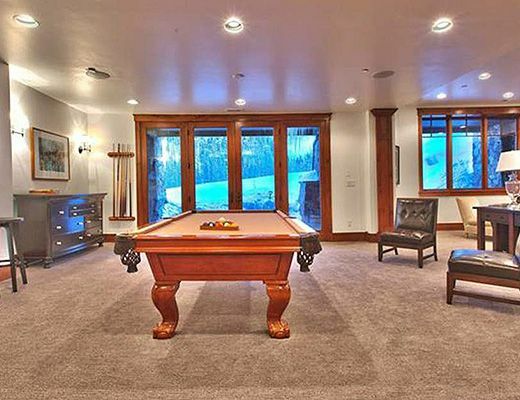 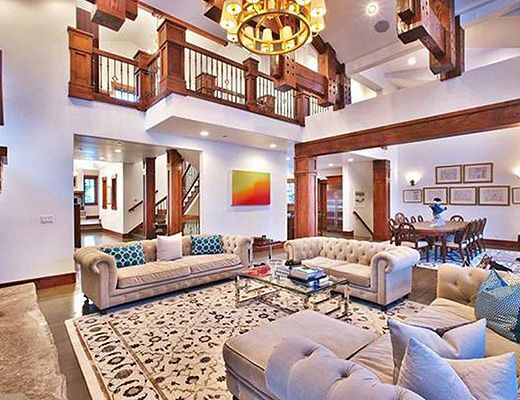 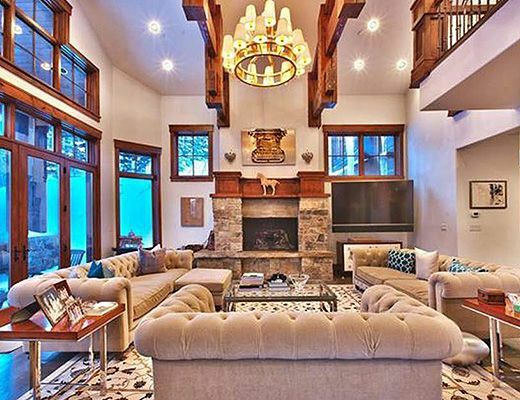 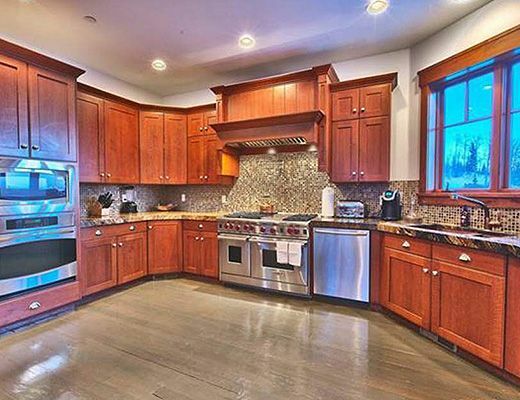 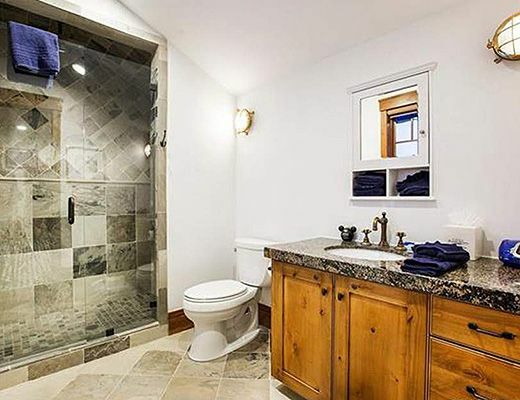 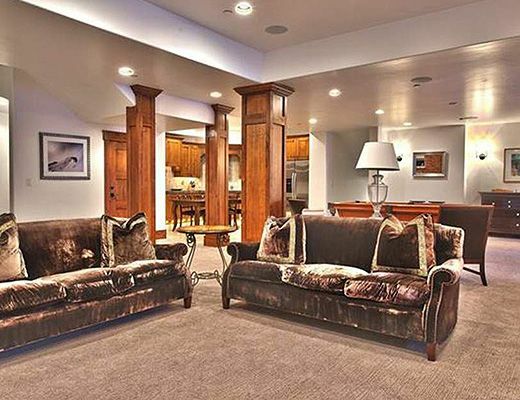 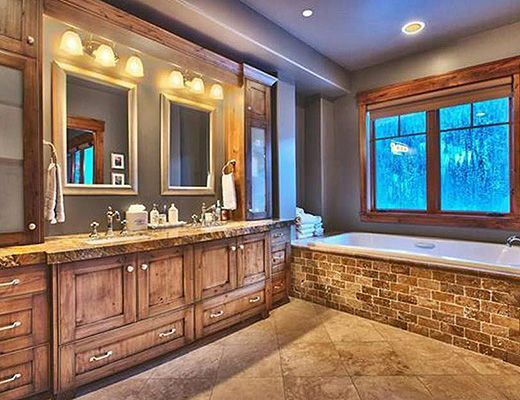 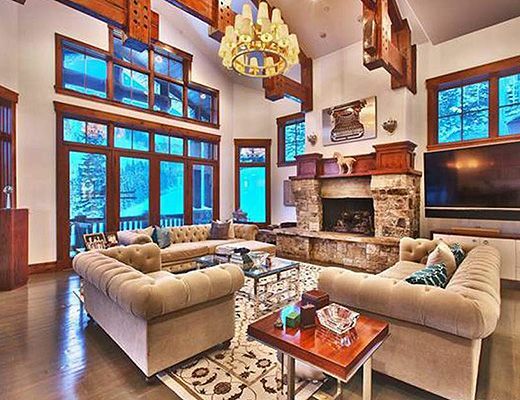 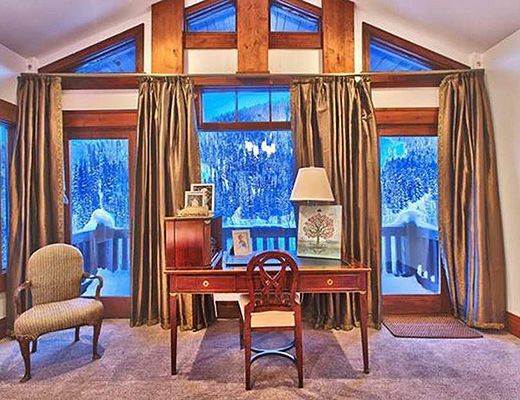 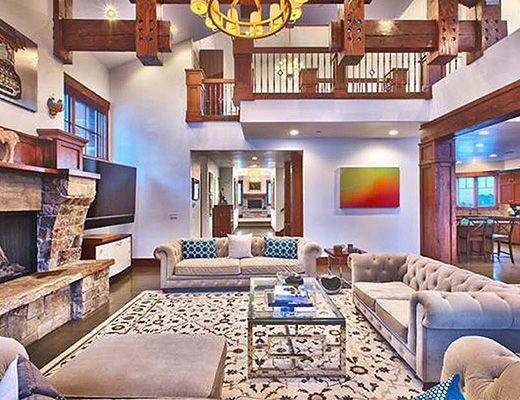 You will also want to take advantage of the home theater, wine room, multiple kitchens, ski prep area that opens out onto the Ripsaw ski run, and near to the newly constructed connector gondola that allows skiers to head over to Park City Mountain Resort and back again.